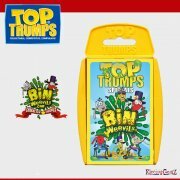 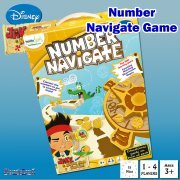 Suitable for ages 3+, Top Trumps are high quality and highly collectable. 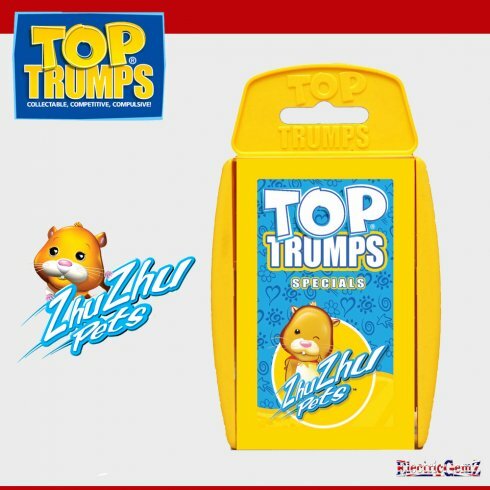 Zhu Zhu Pets - one of the most popular ranges of all time. 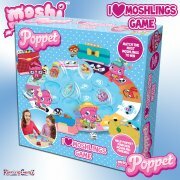 Zhu Zhu Pets - one of the most popular ranges of all time. 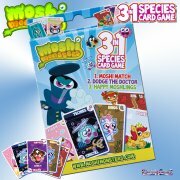 Here's an opportunity to own a great selection of 30 Top Trumps cards featuring the most sought after characters.